When it comes to family-friendly minivans, look no further than the exceptional 2018 Dodge Grand Caravan. 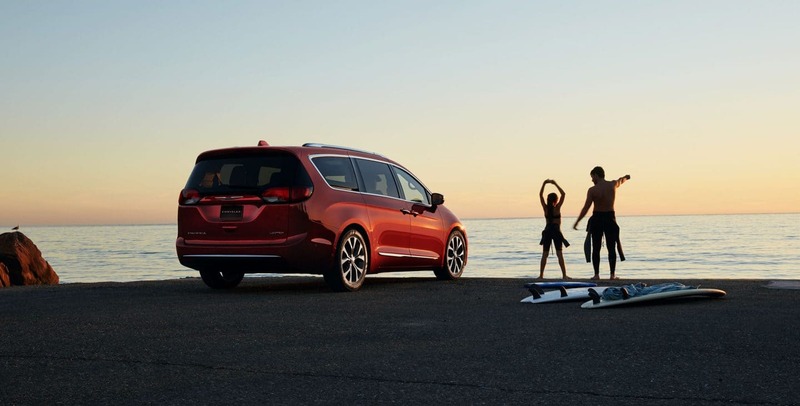 This minivan gives you a super third-row, and a large cargo capacity to make it easier for you, and everyone in your life, to get where you're going safely and with plenty of room to spare. Even the second-row seats can be folded down to create more space! This truly is a versatile minivan that has been made with your needs in mind. We know this minivan will satisfy and meet all of your demands! What safety equipment is featured with the Grand Caravan? Safety is a top priority at Dodge, especially for their Grand Caravan. Some standard features every trim will receive include a rearview camera and even cruise control. Higher trims, where you can add packages, offer rear cross-traffic alert, blind-spot monitoring, and rear parking sensors. Your mind will be at ease in the 2018 Dodge Grand Caravan. What trim levels are available with the Grand Caravan? When it comes to design we know you'll be looking at how many trims this minivan is offered with. There are four different trim models available, SE, SE Plus, SXT, and GT.The base trim SE comes with a 6.5-inch touchscreen display, a six-speaker audio system with a CD player and an auxiliary audio jack, a second-row bench seat, a conversation mirror, a tilt-and-telescoping steering wheel with audio controls, rearview camera, cruise control, tri-zone climate control, remote locking and unlocking, heated mirrors, and 17-inch steel wheels. A step just above the SE is the SE Plus that gives you upgraded upholstery and trim, a front floor console, remote engine start, black exterior styling elements, foglights, automatic headlights, and 17-inch alloy wheels. The next trim, the SXT, gives you, even more, features, like an eight-way power driver seat, leather upholstery with suede inserts, a larger floor console, a power liftgate, power-sliding rear doors, roof rails, and even chrome exterior trim! The highest trim offered is the GT, and this outstanding and luxurious trim offers you an upgraded nine-speaker audio system, voice controls, navigation, heated second-row seats, an eight-way power passenger seat, full leather seating, a 115-volt household-style outlet, a driver information center, black interior accents, different wheels, a performance-tuned suspension, and a body-colored grille. What engine comes standard with the Grand Caravan? Although power may not be the first thing you think about when you are buying a minivan, 2018 is bringing you a powerful Grand Caravan. Every trim comes standard with the impressive 3.6-liter V6 engine, which generates 283 horsepower and 260 pound-feet of torque. Paired with this powerful engine is a six-speed automatic transmission. If you are also interested in towing, the GT trim features the Trailer Tow Group package that gives you a load-leveling feature, a wiring harness, and a hitch. You and your family will enjoy every drive to school, every long road trip, and even every trip to the dentist. There is room to spare, a powerful V6 engine, and the kind of safety that makes every turn of the key a sigh of relief. Have more questions? Use the form below! 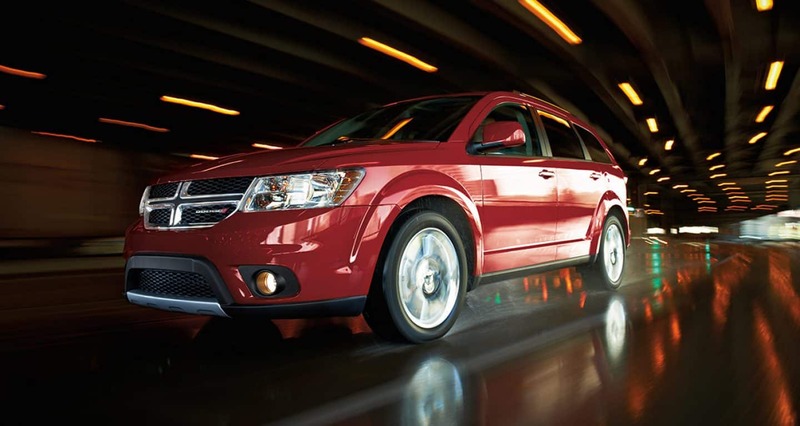 Or you could even schedule a test drive with us today to truly experience why we love the Grand Caravan so much.